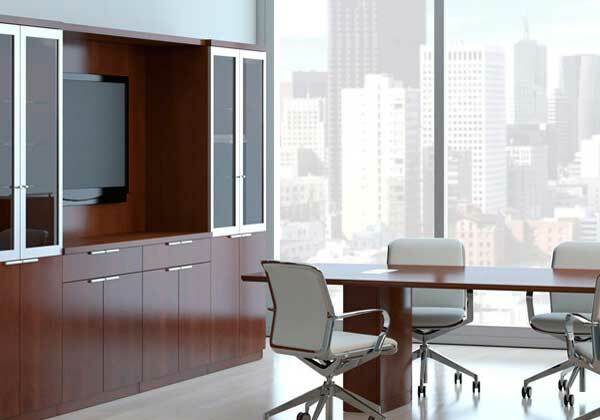 Fineline Furniture in Indianapolis, IN is proud to extend our excellence in furniture supply and interior design services to federal, state and local governments alike. 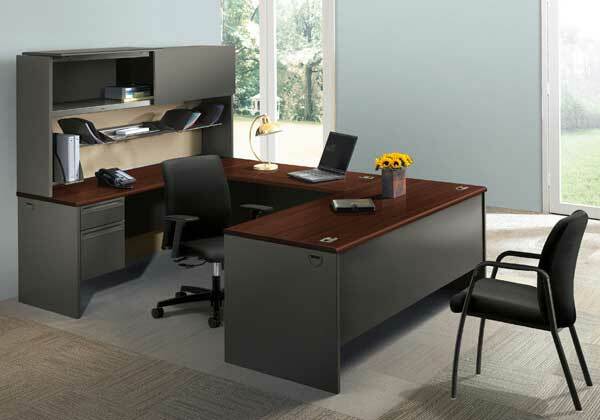 We know how difficult it can be for you to furnish your own office and this is especially the case when you work in the government sector. 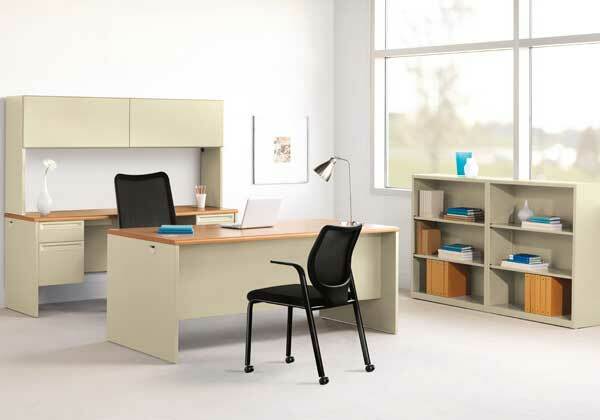 After all, you need to make sure that you do everything you can to make your office furniture efficient and you also need to make sure that it is going to encourage the workflow in your business as well. We can work with you to make sure that your offices are planned and designed to the highest possible level while also working with you to make sure that you have an attractive interior for anyone who comes to visit. 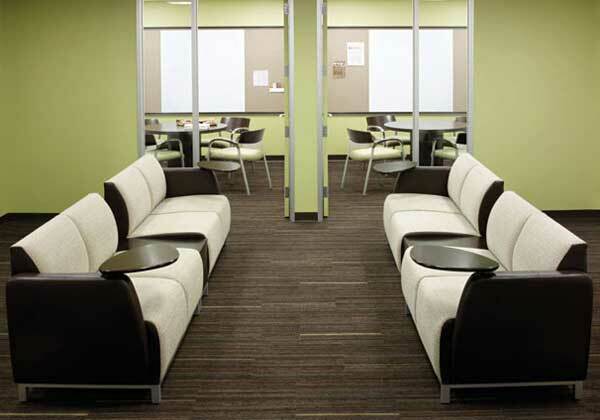 We can also help you to incorporate furniture on a GSA schedule, so if you want to get the best result out of your planning process and we’ll help your agency’s work flow improve dramatically. Fineline Furniture can also help you to identify opportunities to try and make your governmental offices look and feel as they should. 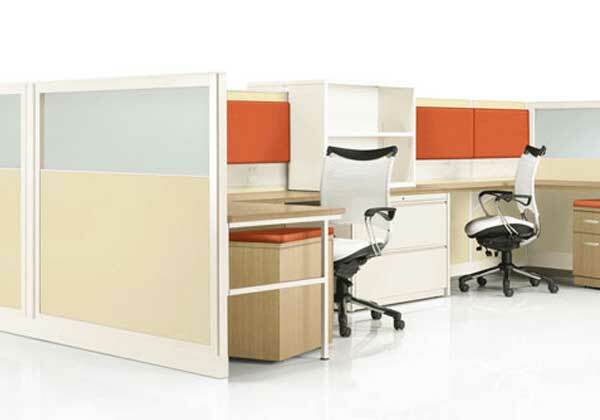 Our team of space planners and designers know exactly what to do in order to give you the best result out of your office. We can also help you to discover any additional improvements to try and help you with any questions that you may have along the way as well. 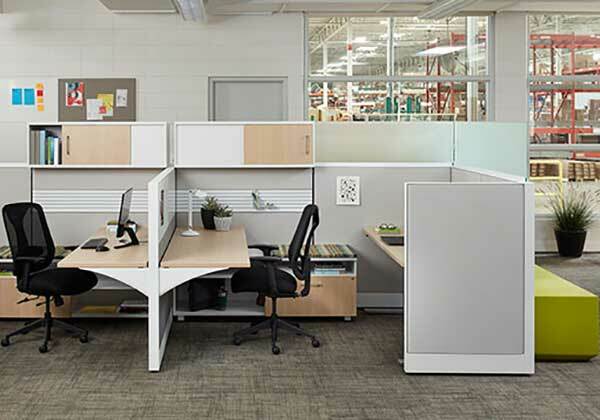 Furthermore, once the design and space planning project is underway, Fineline’s work is not complete until your government office furniture is assembled and installed to your specifications. 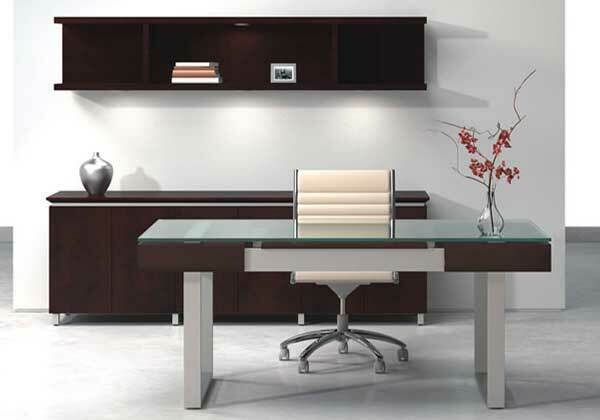 As a woman owned furniture company, we’re the ideal choice for your contract furnishings supplier. If you want to find out more about our team or if you want to find out if we can help you then all you have to do is get in touch with us today and we will do everything we can. You can get in touch with us by phone or even by email and we are always here to take your call. Have questions about our furniture planning and design? 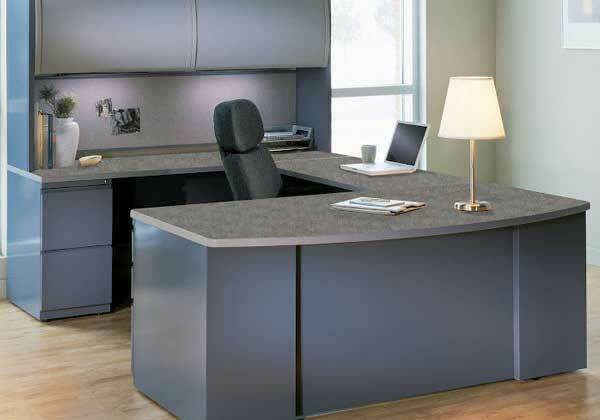 Call Fineline Furniture at (317) 802-2200 or send us a personal message. There is a Fine Line when it comes to choosing quality furniture.